With over 20 years experience in maritime education and training, ARI has grown to be one of Asia’s largest marine institutes offering statutory and professional development courses from the pre-sea level through to senior level competency courses. In addition to the wide range of statutory courses on offer, we are valued as a training provider for specialized marine and offshore training programs with particular expertise in customized simulation training and human resource development. 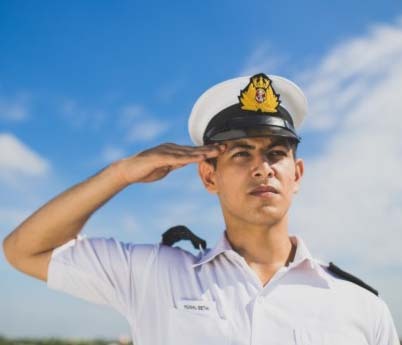 Our professional development courses are attended by seafarers of various nationalities as we are regarded as a centre of excellence for many international shipping companies. Over the years we have been proud to see our students grow and succeed in their careers. We are an academic home to many students who not only attend courses with us, but also build a career long relationship with the faculty who are known for their dedication and open door attitude to working and learning together with our students. Our belief that learning is a continuous and life long process is reflected in our relationship with our students and clients. We aim that every student who walks through the portals of ARI experience our philosophy “Learning is a joy”.